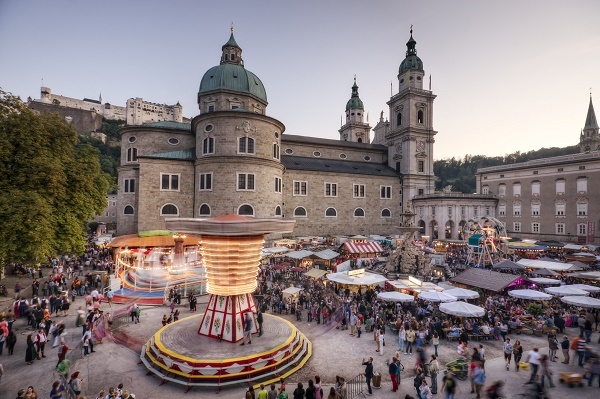 Salzburg might be the birthplace of Wolfgang Amadeus Mozart and home of the annual Salzburger Festpiele (Saltsburg Festival). But for many, a visit to Austria’s fourth largest city would not be complete without a trip to Nonnberg Abbey. 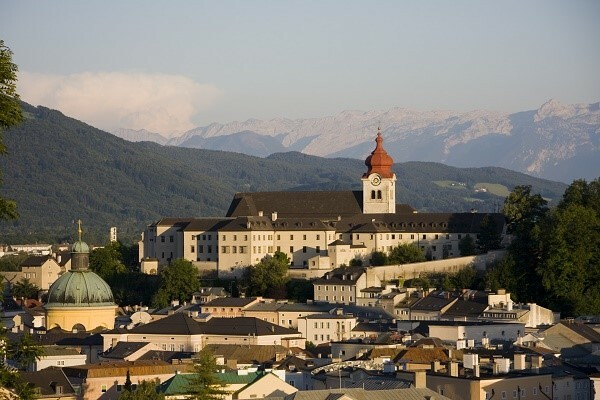 Founded in 714 by St Rupert of Salzburg, this 1302-year-old place of worship was once home to Maria Augusta Kutschera, who you probably know as Maria von Trapp – the subject of the hit film The Sound of Music. But while you’re in the picturesque Austrian city that is so close to the Bavarian border that its closest airport is Munich, don’t miss out on Salzburg’s Hohensalzburg Fortress. It is, after all, the unmistakable landmark from which the city takes its Salt Castle name. 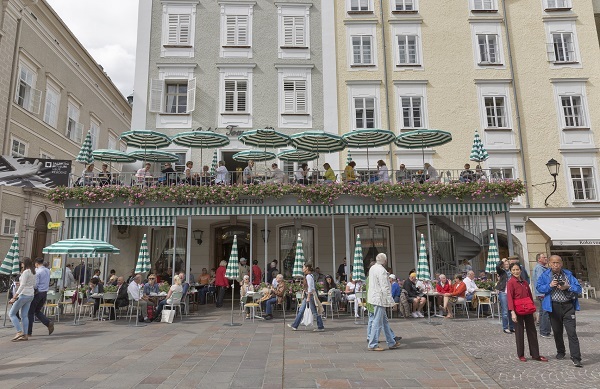 And take some time to explore Salzburg’s magnificent Baroque centre, which is rated as a UNESCO World Cultural Heritage site and is so compact it can easily be toured around by foot. But if you’re feeling a bit more energetic take a cycling tour that will see your guide playing songs made famous by the Sound of Music every time you stop at landmarks featured in the 1965 film. If you prefer to stay closer to home, London can equal Nonnberg with its own must-visit abbey. Westminster Abbey has been the setting for every Coronation and 16 royal marriages including Henry I to Matilda of Scotland in 1100, Queen Elizabeth II to Prince Philip in 1947, Princess Margaret to Antony Armstrong Jones in 1960 and most recently Prince William to Catherine Middleton in 2011. To celebrate The Queen’s Diamond Jubilee, a part of the abbey that has been hidden from the public for over 700 years is being brought back to life. The Jubilee Galleries, which will open in 2018, run 70ft above the abbey floor and will give visitors display treasures and collections that reflect the abbey’s rich and varied history that dates back to 1090. Not only that, the new attraction will also offer views towards the Palace of Westminster and into the church. 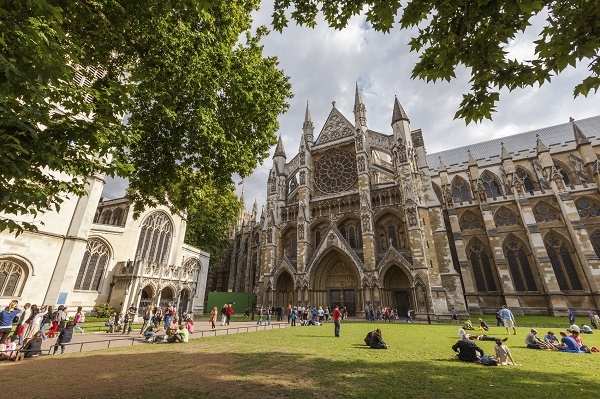 Over 3,300 famous people are commemorated within Westminster Abbey’s walls including Prime Ministers, artists, sculptors and the founders of the Scouting Movement – Lord and Lady Baden Powell. Many people who are commemorated in the abbey are buried within its grounds. Others are buried elsewhere in the world but owing to their contribution to the nation, they have earnt their right to a memorial within Westminster Abbey. for arguably the best apple strudel, but the Westminster and Victoria areas of London are enjoying a renaissance. Big-name fashion brands Burberry, Dolce & Gabbana and Jimmy Choo rub shoulders with Victoria’s new restaurant quarter offering more than apple cake. Victoria may be becoming the area of London to head to for a taste of world-class cuisine – including Jason Atherton’s new venture launching at Nova later this year, the Stoke House, the Juice Well and the Riding House Café – it is still lacking when it comes to singing nuns. But don’t take our word for it. Take your time exploring London by owning or renting a luxury apartment in Westminster or Victoria. For more information about residential homes in London, fill in the form on the right.